Dr. Consultation Live is an android app to provide health service with the cooperation of vCita which is a first time in Bangladesh. Clients can get their services e.g. treatment prescription, investigation reports review by registered Doctors and Consultants. Client can schedule appointment online (skype) with vCita our partner service which will be very easy way for them. We have 2 location from where anyone get health service through our telemedicine service where digital equipment can be used to assess patient condition remotely. As a growing telemedicine service we will expand more service and add more advanced technology to provide medical service online or at clients home. Currently we are having one project to support AUHC by helping clients by not taking consultation fees directly but client-work-for-oop and paid way. Those are unable to pay they can join our different types of affiliate to help us to get our payment which is no required any money to pay us. WELCOME TO Doctor consultation service for you AFFILIATE PROGRAM! What is Doctor consultation service for you’s price? Doctor consultation service for you sells for €10.00. We will pay you 20.00% (minus payment processors’ fees) for every sale made by visitor you refer to Doctor consultation service for you affiliate program. What do I need to become a Doctor consultation service for you affiliate? To join Doctor consultation service for you affiliate program all you need is a PayPal or Skrill account to receive payment and a Click2Sell account to get your unique affiliate link. Don’t worry, if you don’t have a Click2Sell account – it’s free and it’ll take you less than 1 minute to sign up. 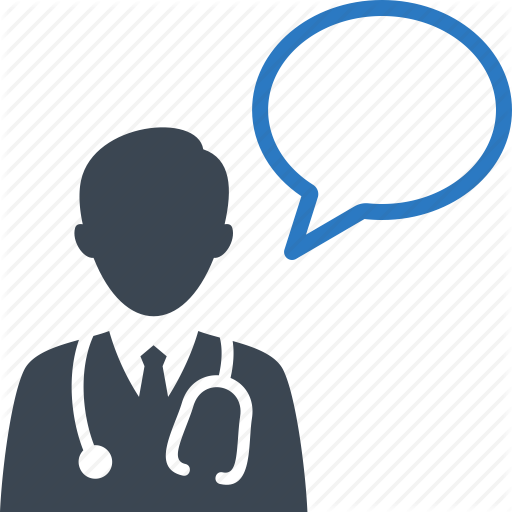 How can I promote Doctor consultation service for you? After you join Doctor consultation service for you affiliate program, you will get a unique link to send traffic to. You can do it by placing it on your website, blog, newsletter, etc. The rest is simple: the more visitors you send to that link, the more money you earn. Why should I join Doctor consultation service for you affiliate program? Do you know that you can get online support through Skype:kaish98bd?